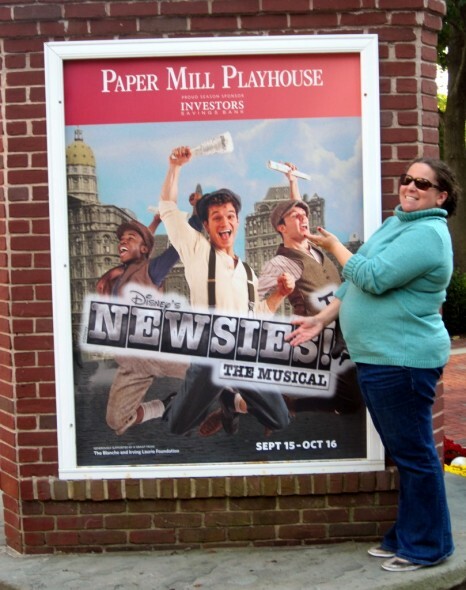 Newsies! : The Musical? Heck, Yeah! 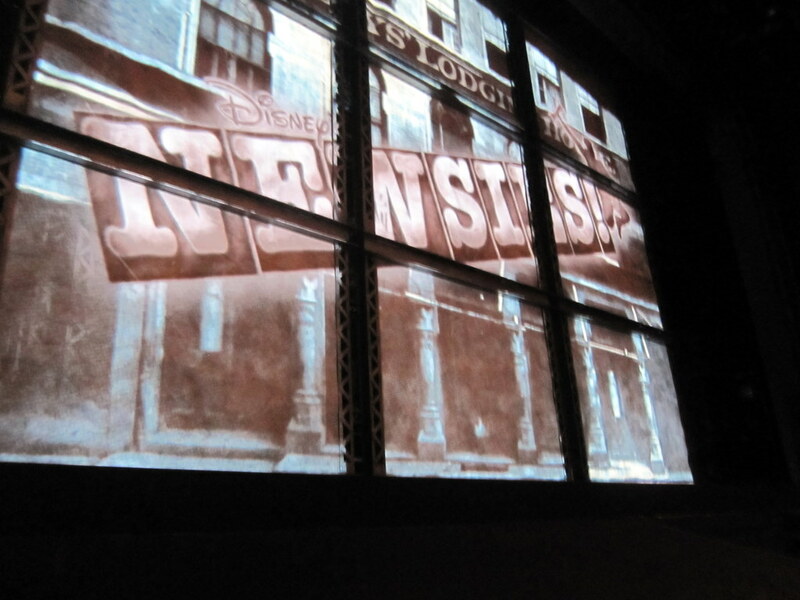 I’ve learned recently just how many girls my age absolutely adore the movie Newsies. When I was a kid performing in community theater around northern NJ, I always sang “King of New York” when I auditioned, my theater friends and I were obsessed. So imagine how excited I was when my friend Tiffany, a fellow librarian and Newsies lover, told me last spring that it was being turned into a stage musical at the Papermill Playhouse. So we talked about going for months, finally bought tickets, and last Saturday we were front row to watch adorable boys in suspenders dancing all over the stage. Honestly, it was a fabulous show. 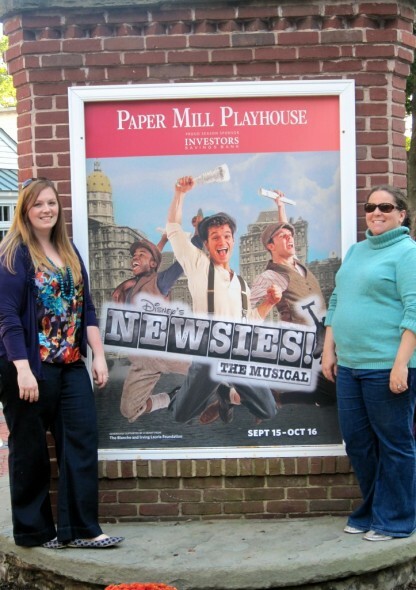 Alan Menken, who wrote the original music for the film, helped the Papermill adapt the music for the stage. There were new songs, better lyrics, and all kinds of other fun and not so fun (where was Denton?!) changes. I was honestly worried about a stage version of this musical, because half the fun of the movie is that it’s kind of completely awful. I love Christian Bale as much as the next girl, but that boy couldn’t sing or dance to save his life. This version is actually…good. Harvey Fierstein wrote the book for it, and it’s really solid. I absolutely loved it, and I hope it makes its way to Broadway. I’m Going to See Elf!